We celebrate the life of Indian composer and sitar master Pandit Ravi Shankar, who died yesterday at the age of 92 (one week after the death of Jazz great Dave Brubeck, the day before his 92nd birthday). 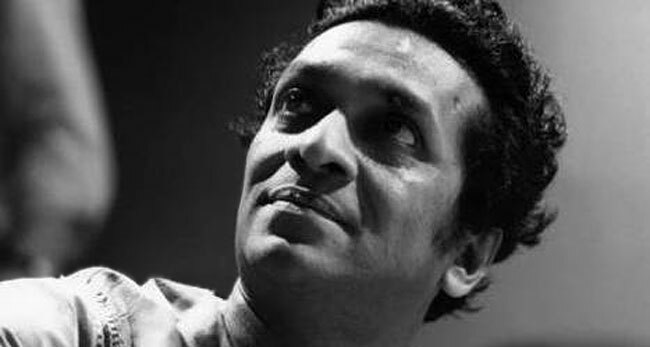 It’s impossible to overstate the influence of Ravi Shankar on the music and culture of the world. In the ideal afterlife of our imagination, Ravi Shankar and George Harrison can pick up where they left off after George’s death in 2001, and maybe John Lennon will drop by to sing a little. Happy travels, Ravi Shankar.